I know we strive to find music that you’ve never heard of before at TNLF, but it’s rare that we come across something truly unique. The first time I heard “The Lost Drum Beat” from Ethiopian producer, Mikael Seifu… that was the exactly the feeling I had. This sound different from anything I’ve ever heard. 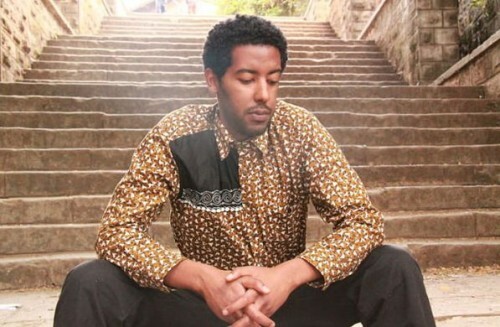 Check out two of my favorite tracks from Seifu below, and then take a peek at his new album Zelalem. Next PostNext What do you know about Black Josh?